BONUS 3rd Room. 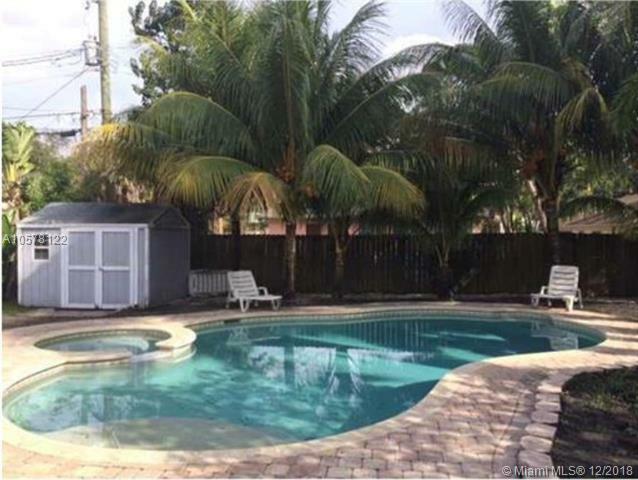 Pool, Large Lot. Beautiful Palm trees. Living Rm, Family/Dining RmNEW ROOF November 2018, panel shutters, 2 outside sheds one wooden w/ power, great for additional storage. 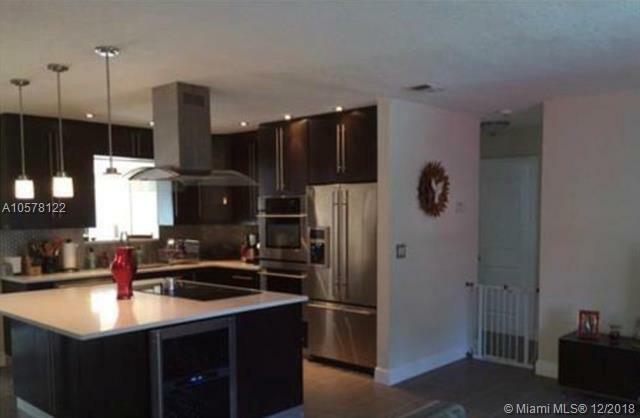 Beautiful Remodeled Kitchen, Quartz Counters, 2 wall ovens. 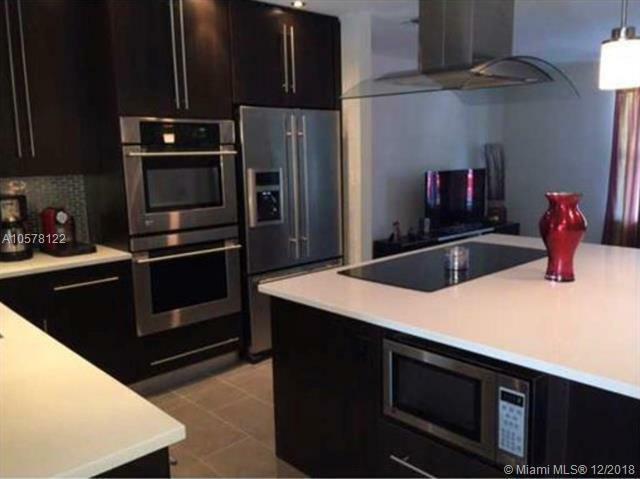 Conveniently located near Airport, Downtown, Hard Rock, Las Olas, Dania, Hollywood & Ft Lauderdale Beaches. Extra Large Laundry Room (Could possibly be 2nd Bathroom). Fresh Paint. Move in Condition! Listing courtesy of Urban Group And Associates,Llc.